Sleek modern design. Powerful tool. Add value. Designed to provide access to information, entertainment and e-commerce applications in high traffic spaces. Perfect for hotel lobbies, receptions, showrooms and information points. Our digital touchscreen displays are built to work as well as they look. A beautiful freestanding slimline design with protective glass fascia and built in speakers. 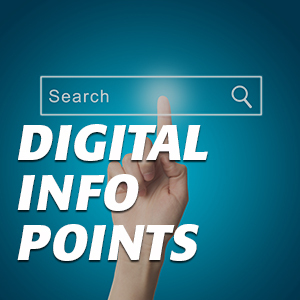 Touchscreen displays are great for connecting with your customers and gathering useful customer feedback and data collection. 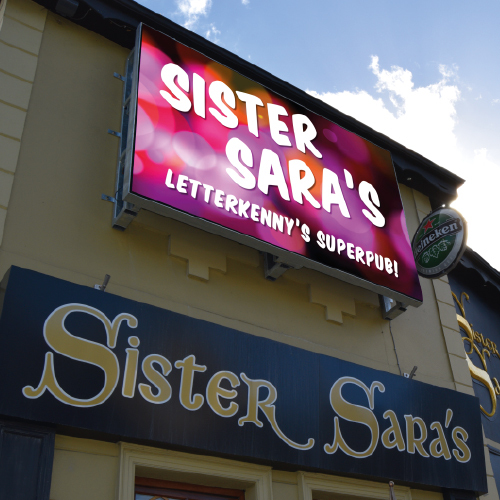 Our touchscreen displays have full audio/visual capability. 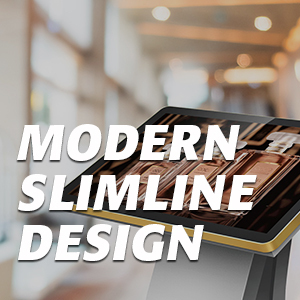 High-definition touchscreen displays wrapped in a modern slimline freestanding frame. Perfect for information points in lobbies, receptions and showrooms. 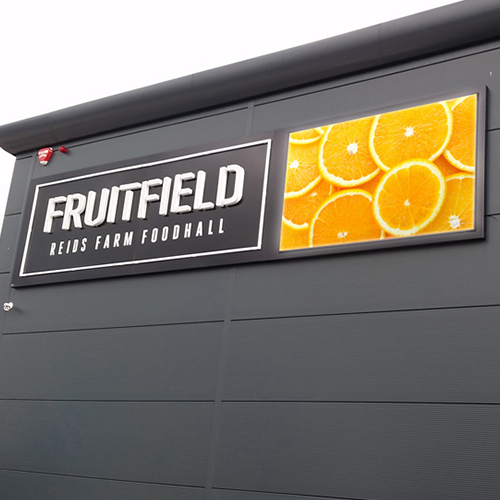 Digital signage is proven to reduce perceived customer waiting times by as much as 35%. 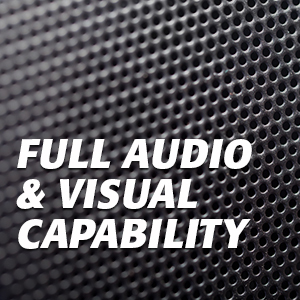 Take advantage of integrated speakers for an immersive dynamic content experience. 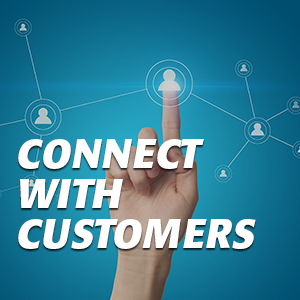 Connect with your customers. Targeted information at their fingertips. Digital touchscreens are a fantastic tool for customer feedback and data collection.